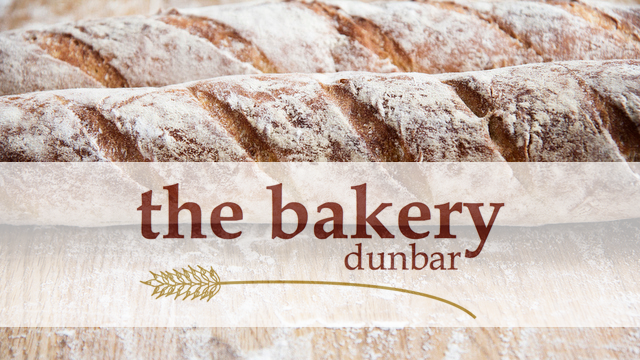 I just wanted to remind you about the General Meeting for Members of Dunbar Community Bakery: 7pm, Wednesday 28th November 2012 in the After School Room at Bleachingfield Centre, Dunbar. Apart from the very brief formal business, the evening will be your opportunity to meet with your management committee and with the bakery staff who have been working so hard behind the scenes to develop the wonderful range of products that we now have available -some of which will be available to sample, so don’t miss out! 1) Xmas Vouchers. We’re actively developing new ideas and broadening the bakery offerings in the run up to Xmas. Like last year, we will be offering Gift Vouchers, presentable in the shop or in exchange for a series of short demonstrations and courses that we will be offering in the New Year. These are also on sale in the shop and can now be purchased on-line from the brand new bakery website. 2) Gift Shares. Why not give a Gift Share this Christmas? Some of you have generously converted your shares into a donation. To reflect this we’ve created a Donation option on the website, for donations as small as £1 to £250. We hope to attract micro-donations during the TV coverage, which is national. If you donate £50 or over, we’ll give you a free gift voucher. Donations and Shares are available on this website. Please do come and support your bakery. I really hope to see you there. PS Please don’t forget that we need 55 shareholders to attend if at all possible, so that we are quorate and can agree to change the quorum to 30 for the future!